Fuchsia Book – "1000 Fuchsias" colour guide. 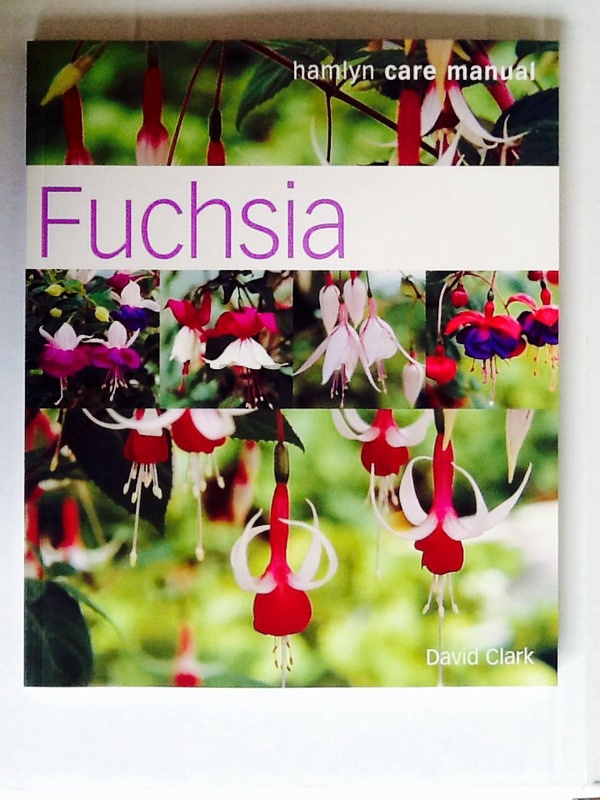 Home / Fuchsias / Fuchsias - Discounted Packs & Gifts / Fuchsia Book – "1000 Fuchsias" colour guide. further reading and useful addresses.